Yesterday the star witness told the court that he and the murdered victim were attacked because they could not account for two missing guns. The witness said on August 16, 2011 he was called to the home of co-accused Shawn Campbell, more popularly known as Shawn Storm, in Waterford, Portmore St Catherine. He said when he went there he saw the Clive ‘Lizard’ Williams. The witness said he heard Campbell telling ‘Lizard’ that Kartel wanted to see him because he had not seen them since the guns went missing. He said Campbell made a call and put ‘Lizard’ on the phone. He told the court that after that he went home and Campbell and ‘Lizard’ later turned up at his yard in a taxi. The witness said they were taken to Kartel’s house in Havendale, St Andrew where they were met by another of the co-accused, Andre St John. He said Kartel was in the yard and he told them to go inside the house. The witness said Kartel questioned them about the missing guns. He said he told Kartel that he and ‘Lizard’ were planning to buy back the guns. The witness said co-accused Kihira Jones held on to ‘Lizard’ from behind and he ran into a back room because he feared for his life. He said he never got to lock the door because Campbell and Kartel forced the door open, they held on to him and then took him back to the living room. He said while in the living room, he saw ‘Lizard’ lying motionless on his back and on the floor. The witness said he saw Jones bent over ‘Lizard’ and St John standing beside him with a building block in his hand. He said two other men were also in the room. The witness said he felt that he was going to be next so he ran to save his life. He said he saw Kartel following behind him but the entertainer was bitten by a dog which was in the yard. He said he saw Kartel hopping towards him and saying he needed a taxi. 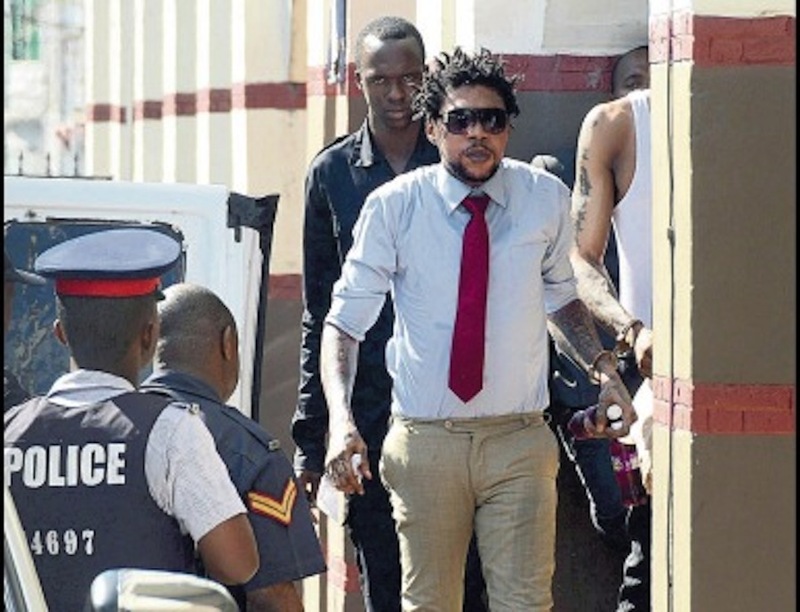 The witness said he stopped a taxi, placed Kartel in the car and took him to hospital. 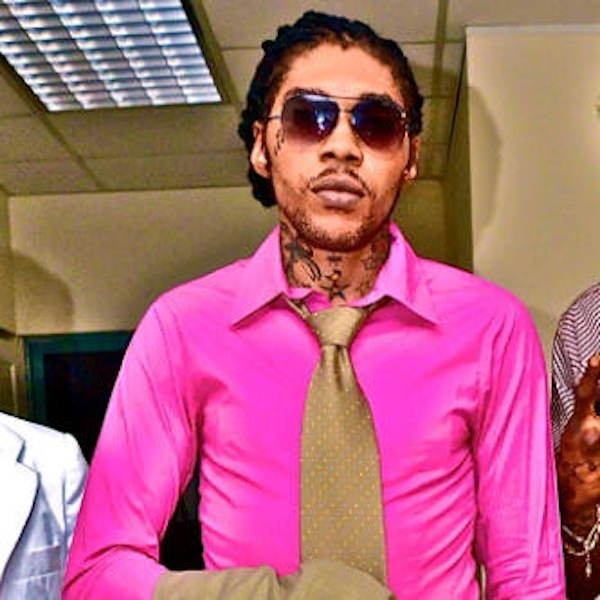 Asked by the judge why he took Kartel to the hospital, the witness said he feared for his life. He said that night he went back to Waterford where he was told by Campbell not to tell anyone what happened to ‘Lizard’. However, the witness said he told anyone who asked as he was not trying to hide what happened.